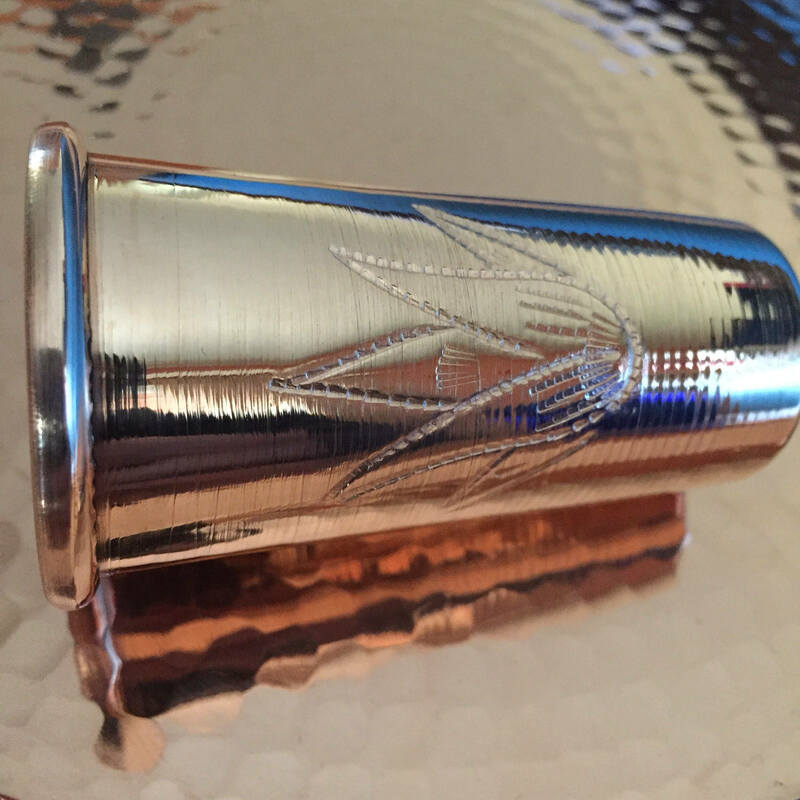 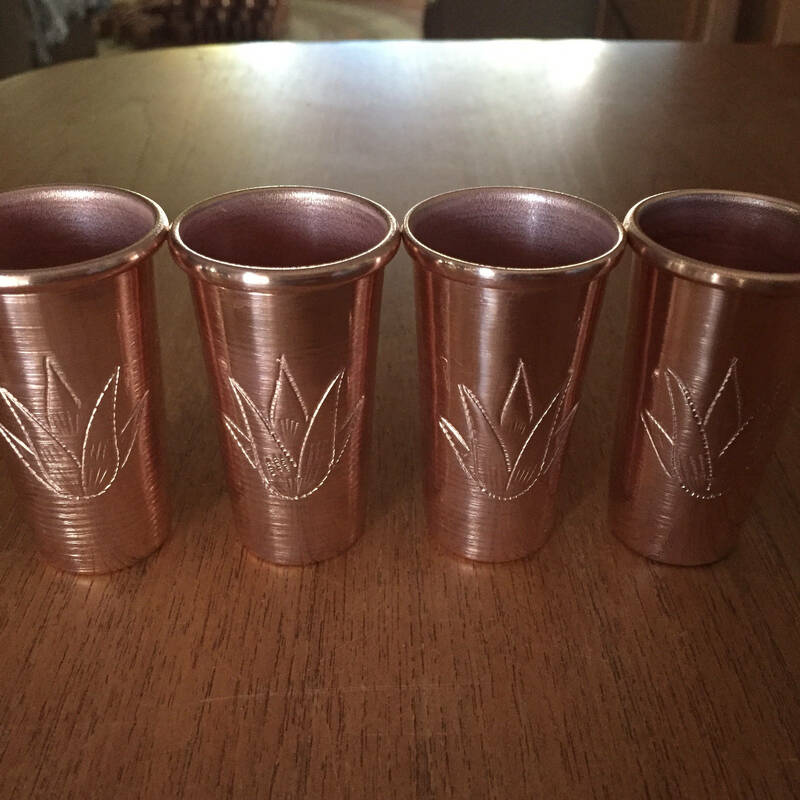 4-pk of 1.5oz Pure Copper Shot Glasses with Agave plant hand engraved logo. 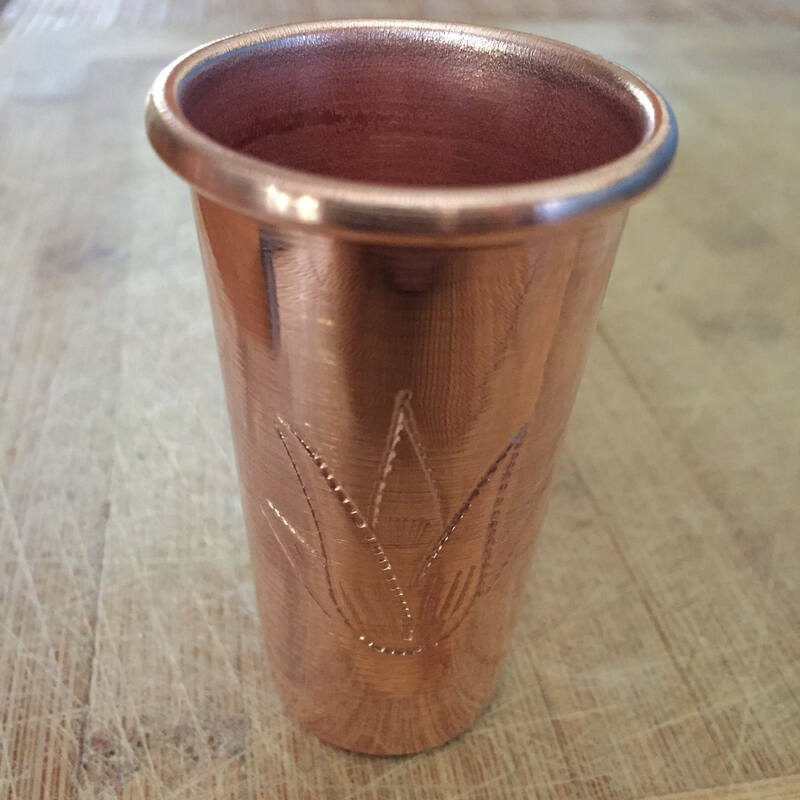 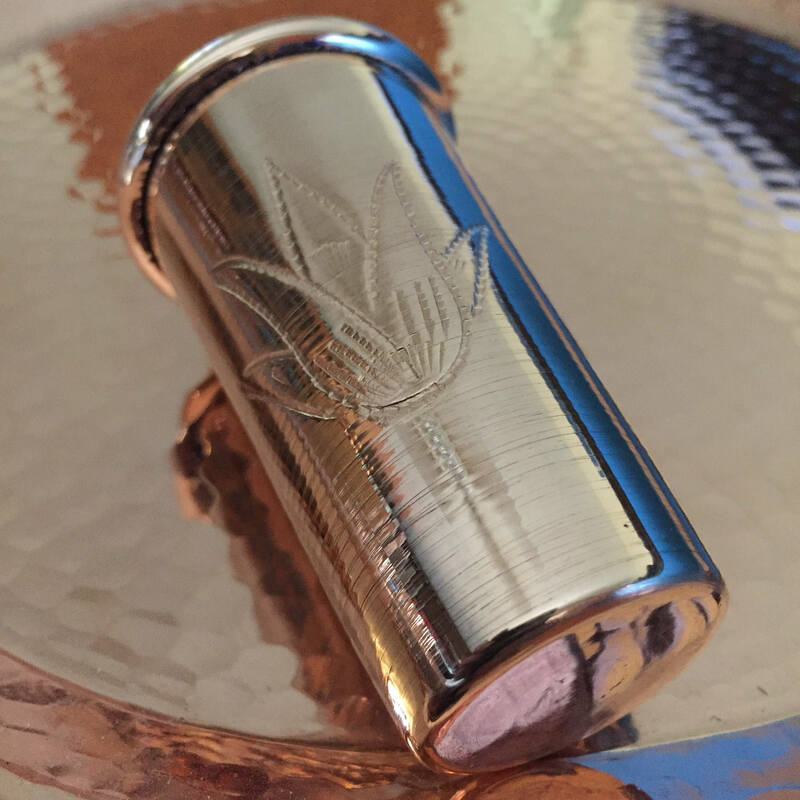 Handcrafted pure copper. 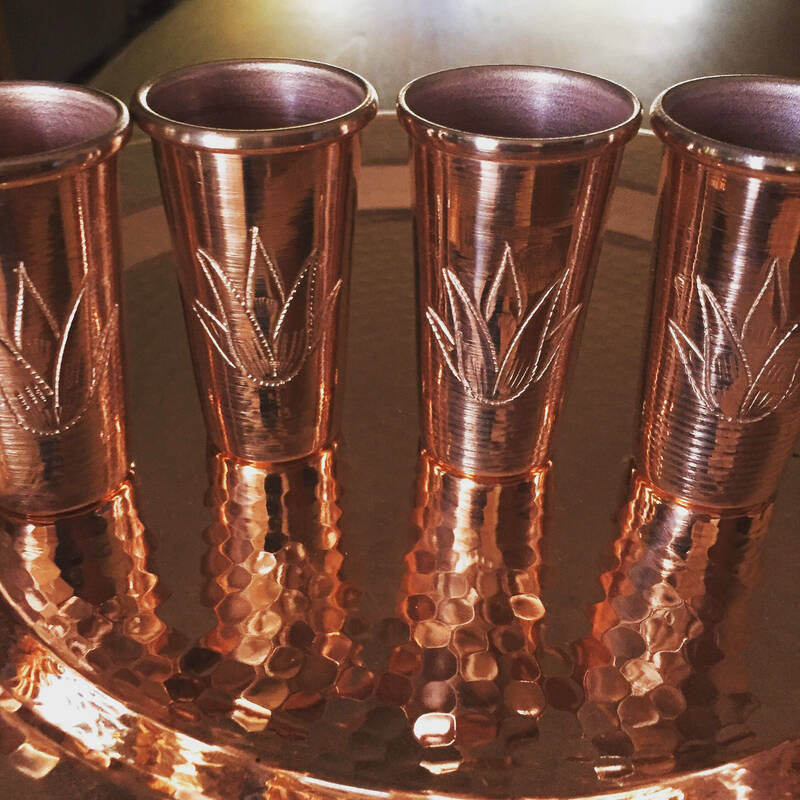 Hand engraved with the Agave plant, these are the perfect accompaniment with your next finest bottle of blue agave distilled spirits. 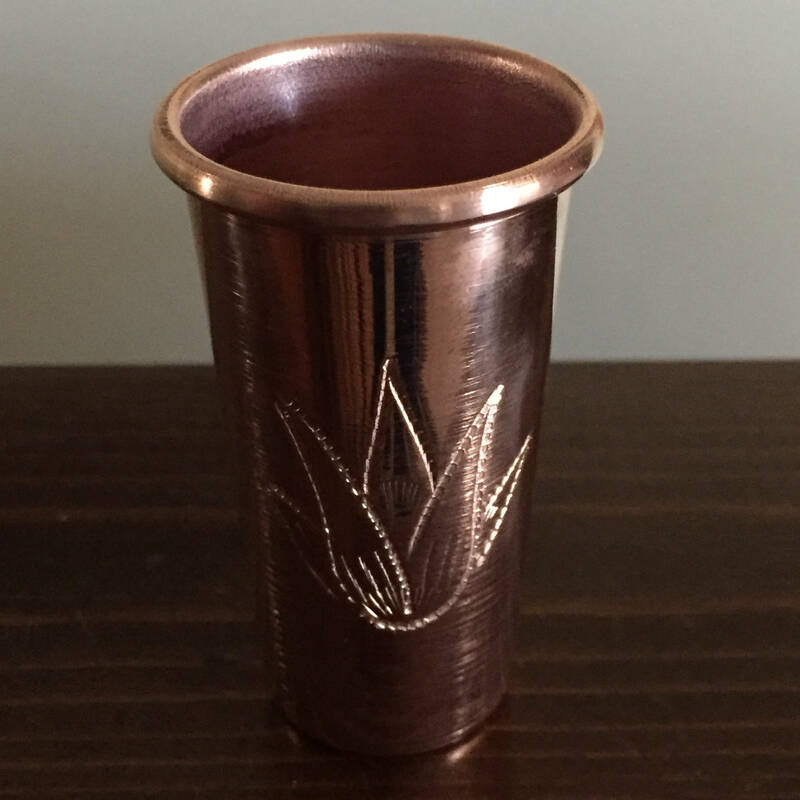 These measure 2 3/4" tall by 1 1/2" wide. 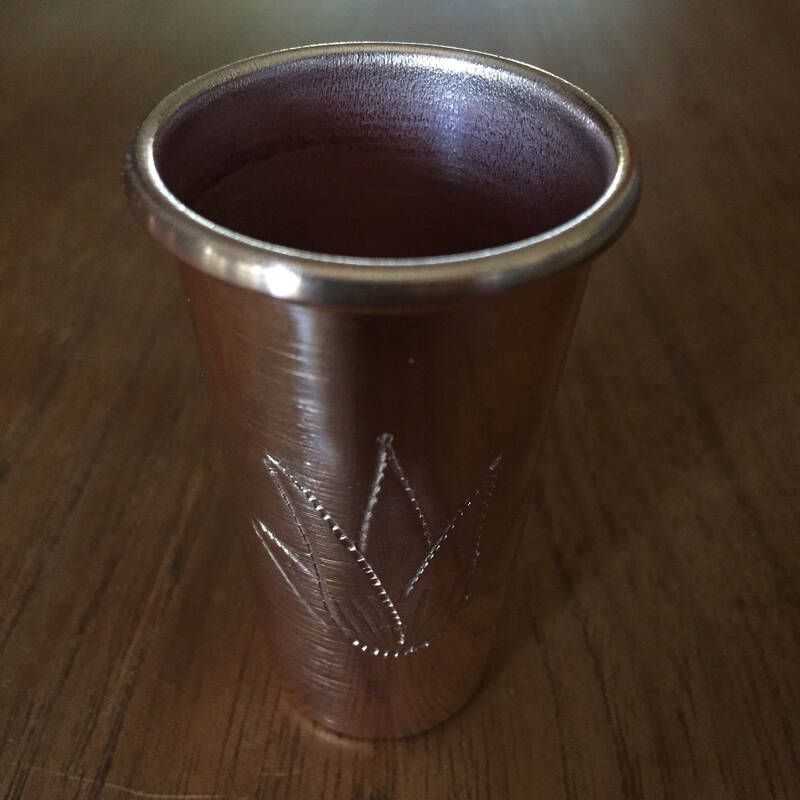 This listing included 4 shot glasses.